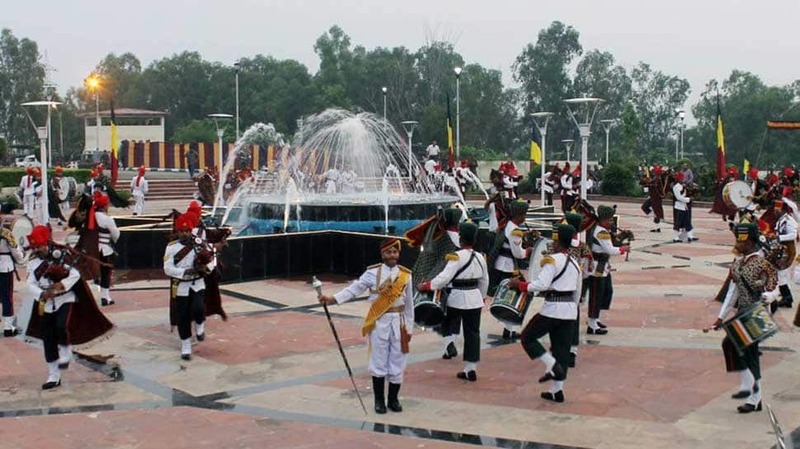 As part of Independence Day celebrations, members of Tiger Division Army on Saturday performed a Band Display in Jammu. 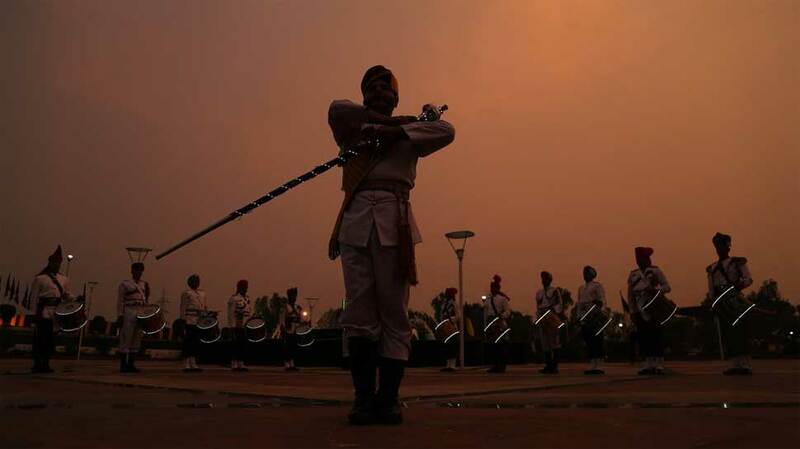 Members of Tiger Division Army Band performed a Band Display at Balidan Stambh, Jammu on the night of August 11, 2018. The event is a part of ongoing series of programmes organised by Tiger Division on the occasion of Independence Day Celebration. 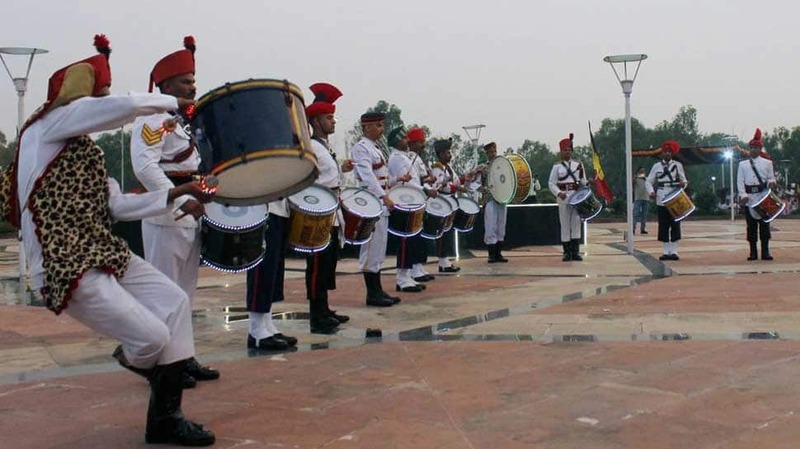 The colourful music of military band and synchronization by bandmaster mesmerised the huge audience which includes civil, military dignitaries, school children and family members of jawans and civilians. On August 10, the Tiger Division of the Western Command had organised a weapon display. 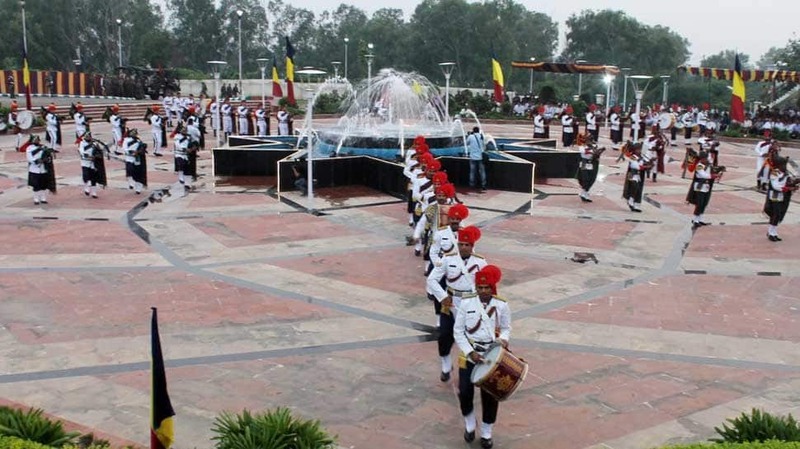 The event was venued behind General Zorawar Singh Auditorium, at the University of Jammu. General Officer Commanding (GOC), Tiger Division, Maj Gen Sanjay Singh inaugurated the event. A varied range of arms and ammunition was put on display. The event was attended by a large number of people including school children and college goers. The event was termed as Military equipment display. 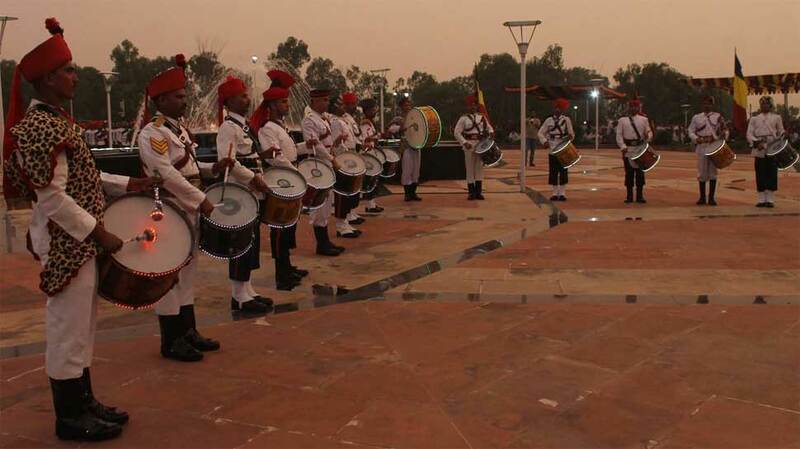 The display also arranged to showcase how powerful and well-equipped our defence is. The nation is gearing up to celebrate its 72nd independence on 15th of August, 2018.